Publication of the decision for the Change of Use Public Inquiry has been delayed, but expected by the end of next week. 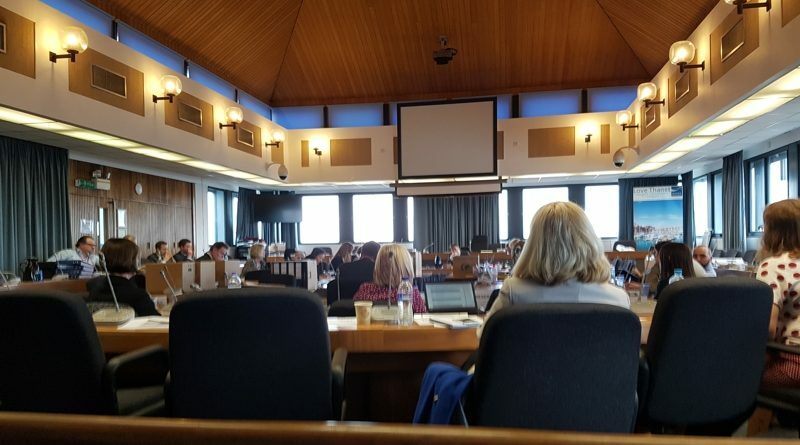 There will be a delay in the planned publication into the Planning Inspector’s decision over the change of use application for buildings at Manston which went to a Public Inquiry in March. “Many of you will be aware that I was expecting to be able to issue this Decision today. I am sorry to inform you that due to the fact that there is an on-going third party complaint, the decision will need to be reviewed by our Quality Assurance Unit before I am able to issue it. I am so sorry for the further delay but the matter is out of my, and my Inspector’s, hands at this time. That said, I am hopeful that the delay will only be a few more days and that it will be issued before the end of next week. I will do everything I can to expedite matters and will issue it the moment it comes to me.